Calling all West Coast fans! 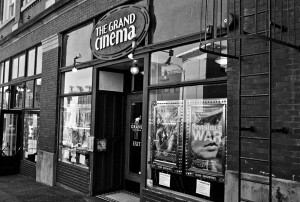 Stranger Things screens on Tuesday, August 6 at the wonderful Grand Cinema in Tacoma, WA. Catch the matinee at 1:35pm or the evening screening at 6:35pm.